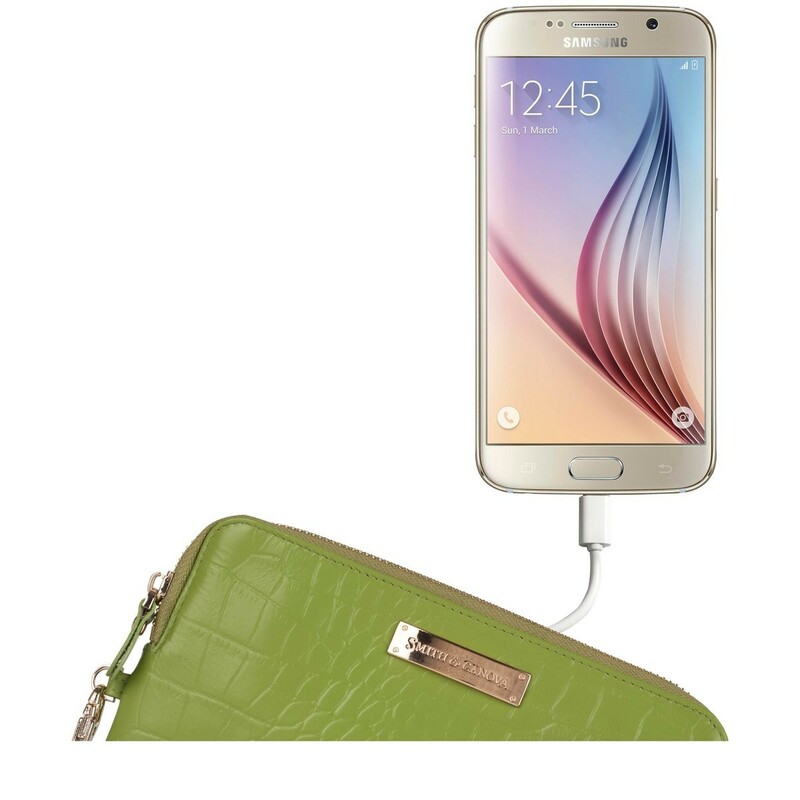 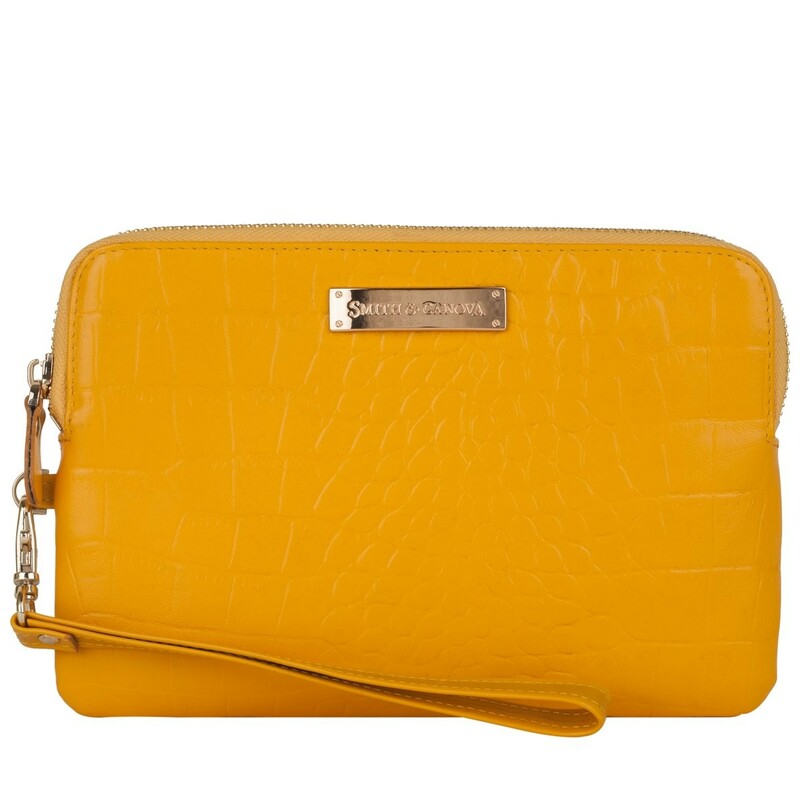 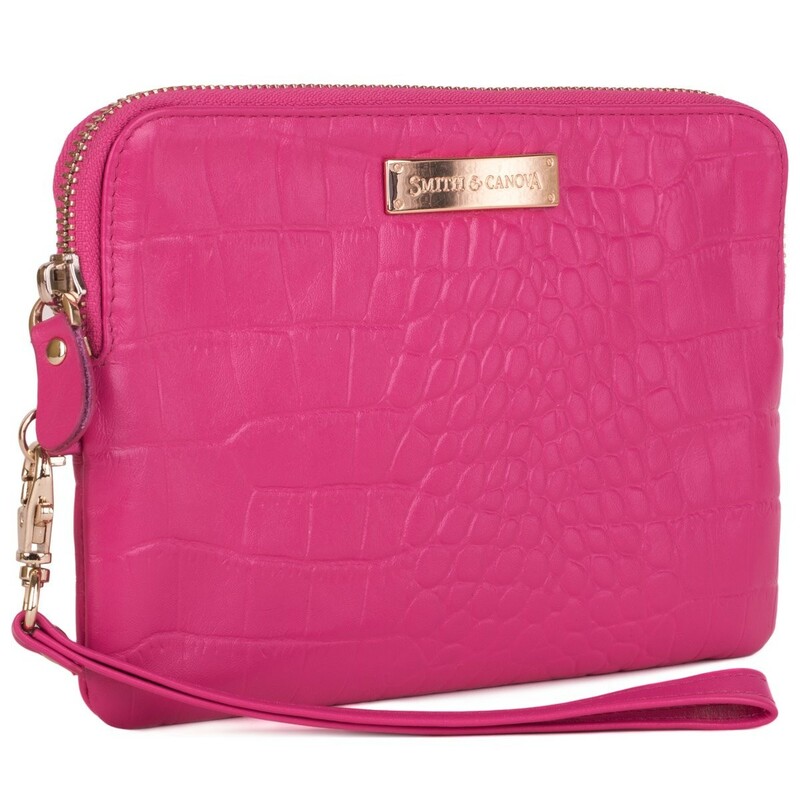 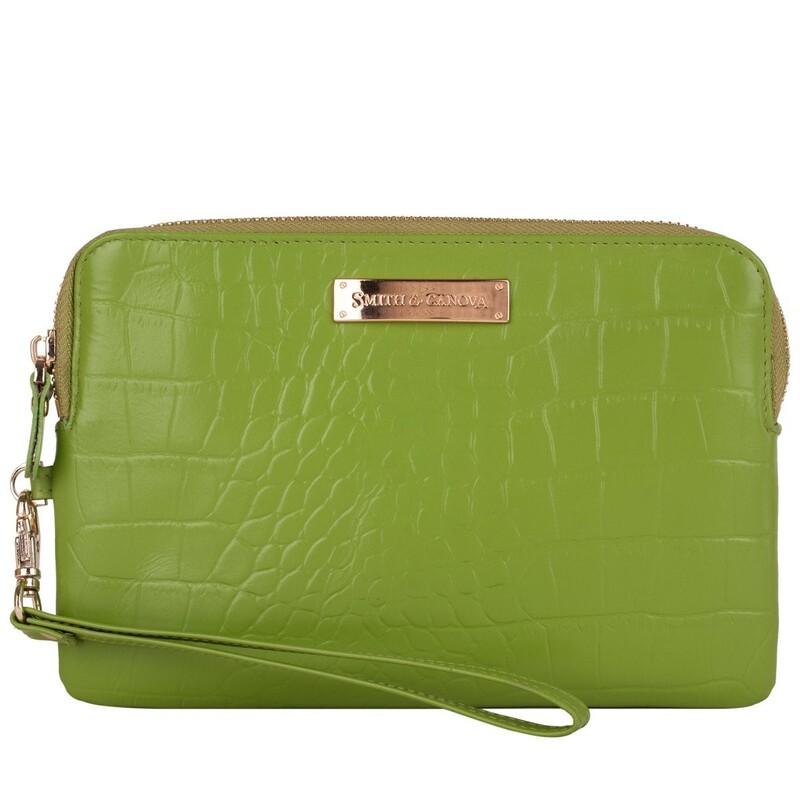 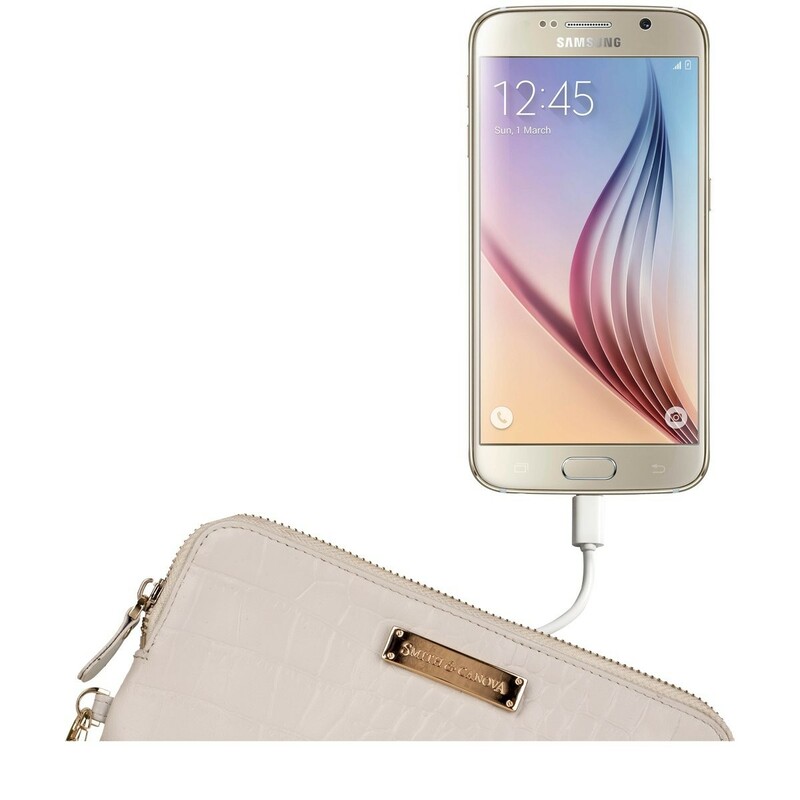 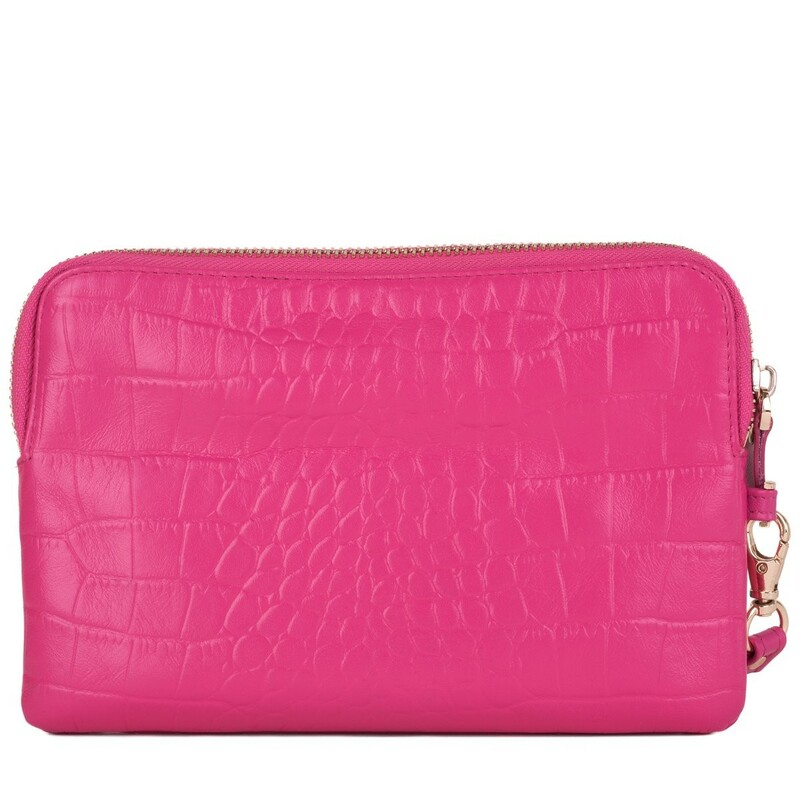 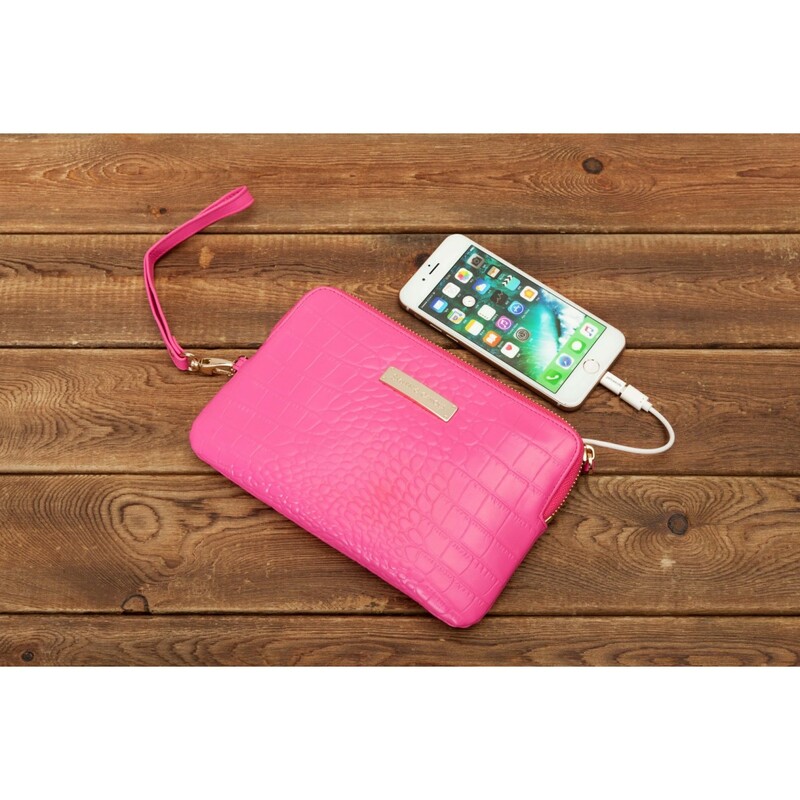 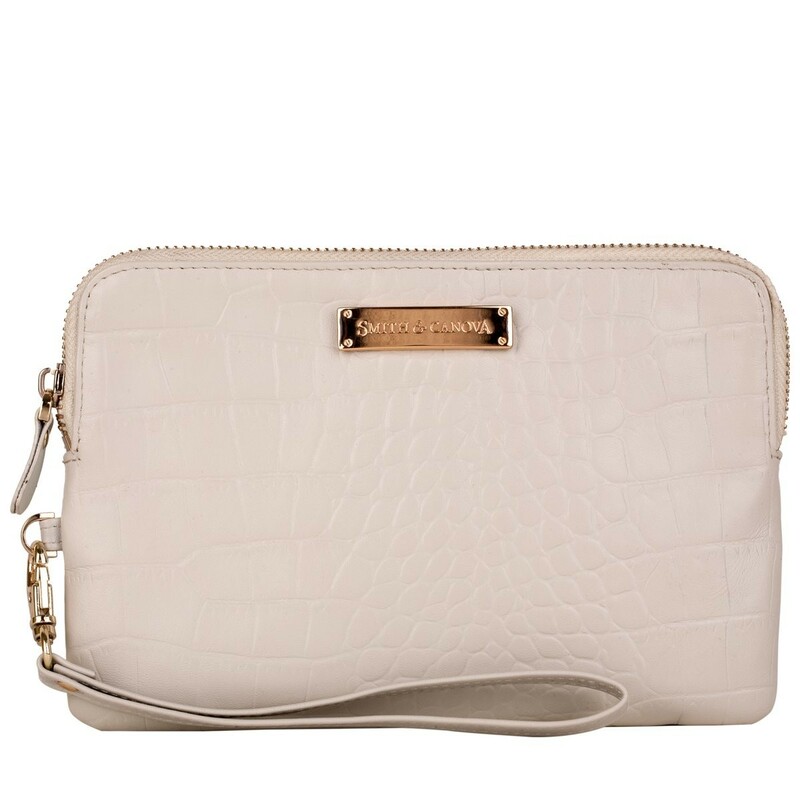 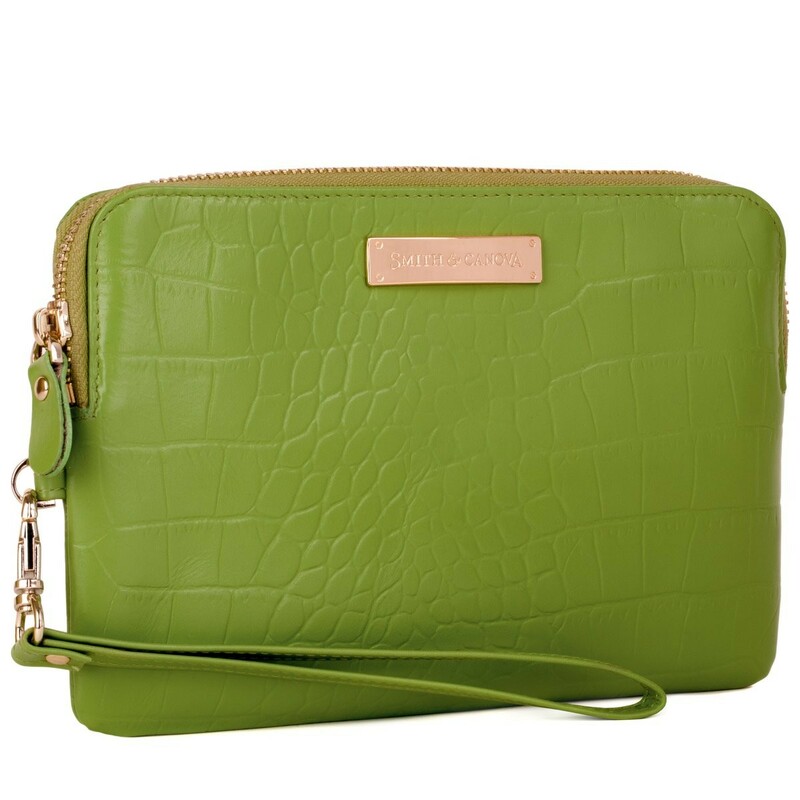 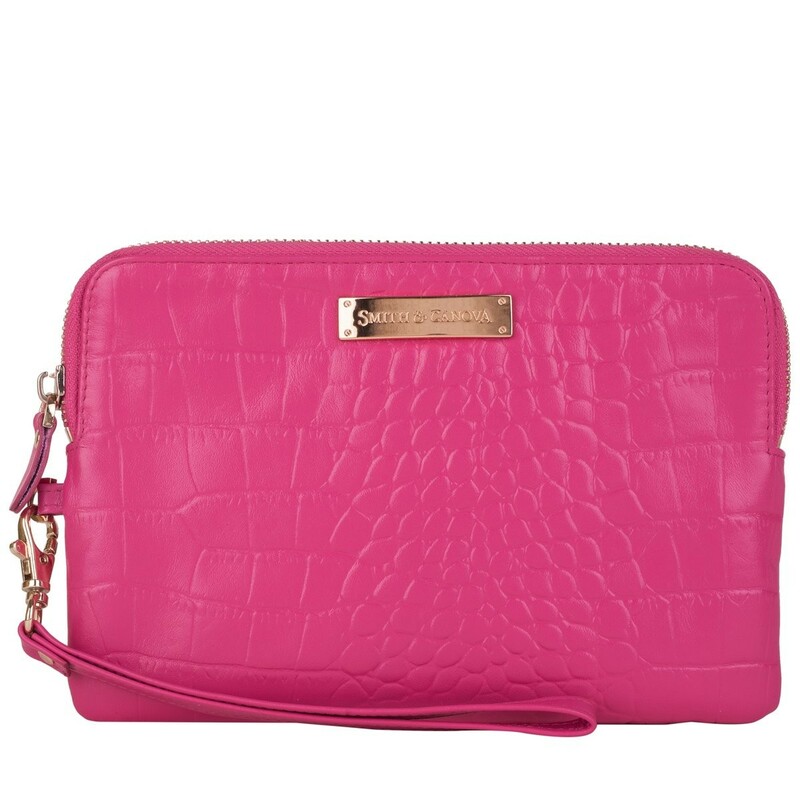 Charge your phone on the go with this amazing purse from Smith and Canova. Inside its beautiful leather exterior is a wafer thin battery pack that will charge an average smart phone one and a half times. 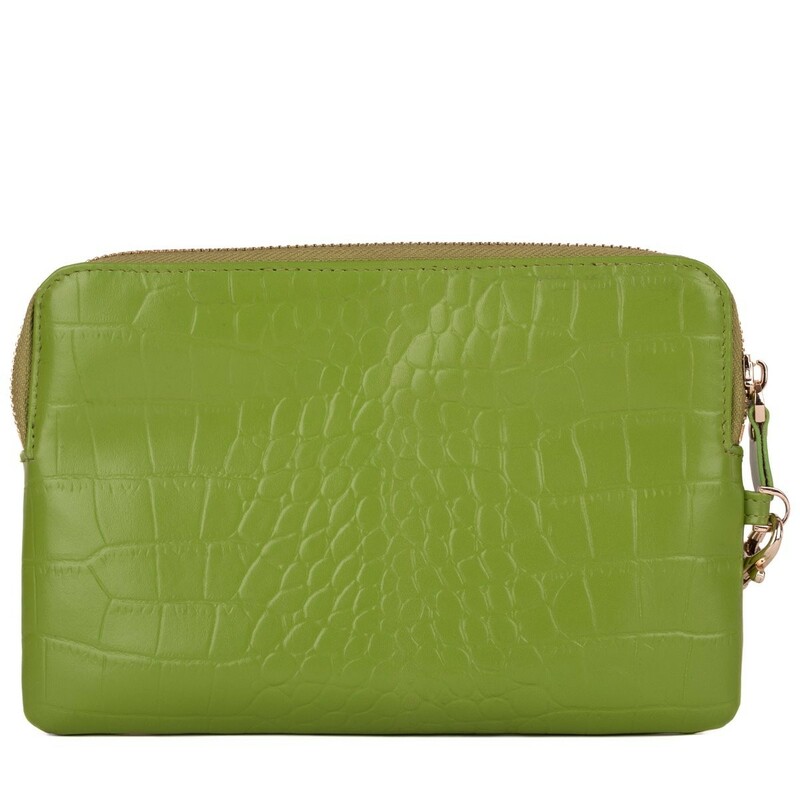 Made in beautiful and durable croc leather it is available in a choice of colours. 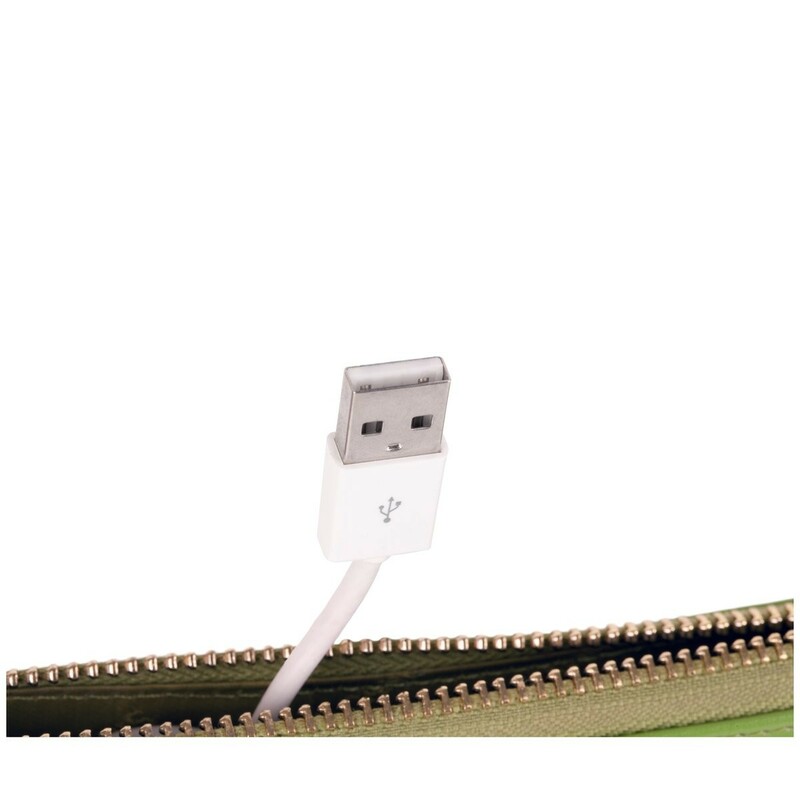 Adapters compatible with all iPhone models and all Android phones. 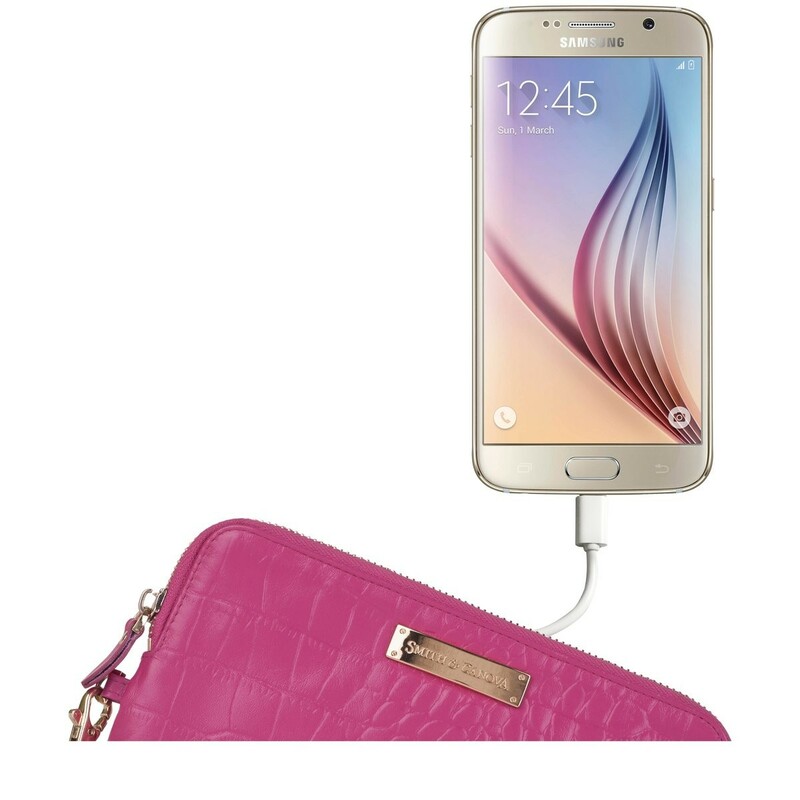 Please note, this size and model does not hold the plus size phones.